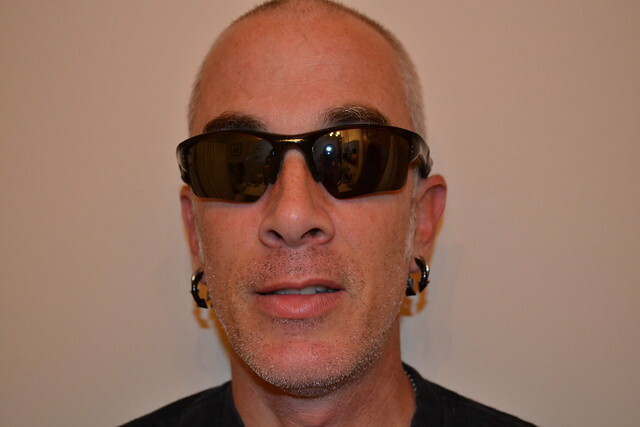 About a month ago, Michael from ADS Sports Eyewear contacted us to see if we’d like to try out a pair of prescription sunglasses. Seeing as I may have the worst eyesight of the entire staff, I happily volunteered. I had an old pair of prescription sunglasses that I wore to drive (gasp!) a car, but never wore corrective lenses for cycling — except for my regular eyeglasses at night. 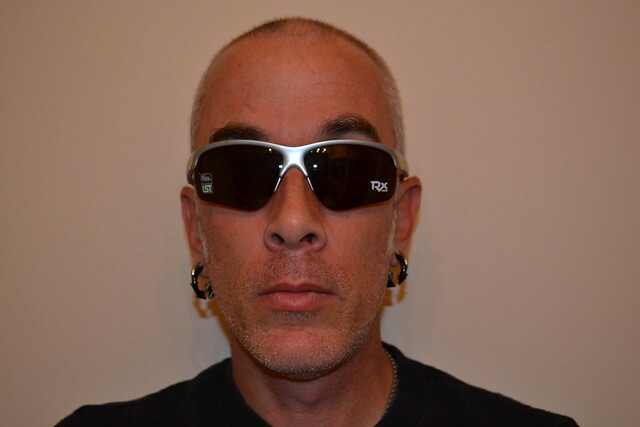 Back in March, I finally bought an updated pair of “sport” sunglasses to ride and drive with, and was dismayed to discover that there was a lot of peripheral distortion in the lenses. ADS Eyewear claims to have solved that particular problem with their wide range of brands and styles, but we’ll get to that in the formal review later. The process to select a pair of prescription cycling sunglasses is easy — ADS walks you through the entire process, from selecting the frames, to entering your prescription. As many of you may know, ordering things online without the ability to try a product on can be daunting. Luckily, ADS offers a “Try Before You Buy” program, where they will send samples of the frames you choose before making the the prescription lenses. The only cost for that program is the return shipping (details available in the link above). I choose two pairs to try out, the Oakley Half Jacket 2.0, and the Adidas Adivista. I had tried a pair of non-prescription Half Jackets in the past and liked how they looked and felt, and was eager to try the newer model. I was unfamiliar with the Adidas pair, so was open to the idea of test-fitting them. After consulting with the folks who help me make the tough decisions (my wife and kids), it was unanimous: prescription Oakley sunglasses! As I mentioned earlier, the ADS Eyewear site is chock-full of handholding resources — they describe their processes and policies clearly, and offer a pretty stunning array of options. Stay tuned for the review of the prescription pair once I have had time to ride with them. In the meantime, swing on over to the ADS Eyewear site to check out their offerings.